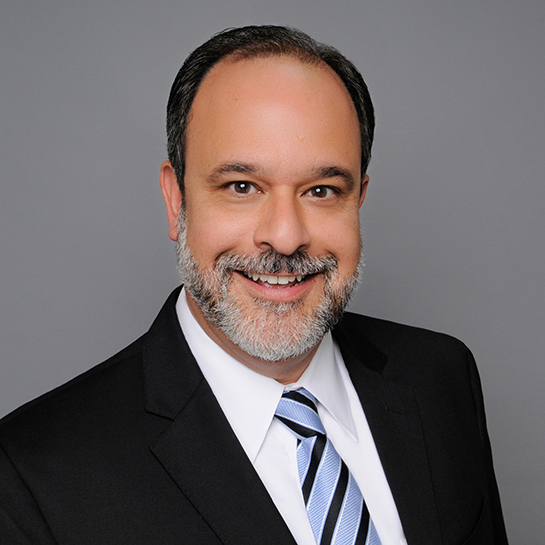 Alvaro Jiron specializes in financial planning, retirement income, asset protection and wealth transfer strategies. 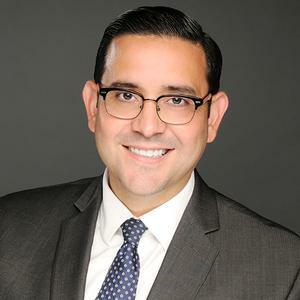 With nearly two decades of experience Alvaro has worked with some of the world's leading financial instituions, including J.P. Morgan Chase, Merrill Lynch, and Charles Schwab. Alvaro is a graduate of the University of Florida's Warrington College of Business and carries the following investment registrations and insurance licenses: Series 7, Series 66, Florida Life Health and Variable Annuities. Alvaro is also an Investment Advisor Representative or IAR. Investment and insurance products are offered through INFINEX INVESTMENTS, INC., Member FINRA/SIPC. Coconut Grove Financial Services is a trade name of Grove Bank & Trust. Infinex and Grove Bank & Trust are not affiliated. Products and services made available through Infinex Financial Group are not a deposit, not insured by any government agency, not FDIC insured, not guaranteed by the bank, and may go down in value.